This week we explore the value of Marketing. What is marketing? How much does it cost? How does it work? Why should a business bother? 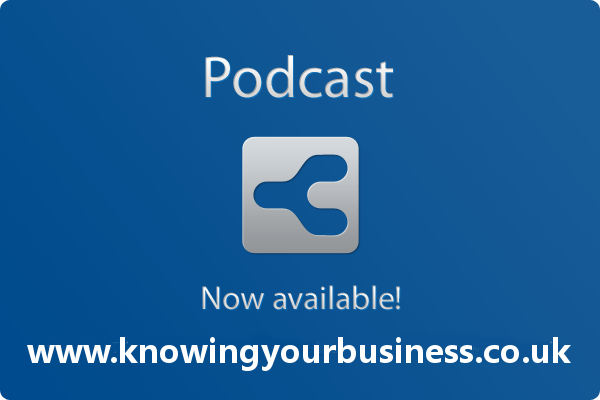 The Knowing Your Business show interview Kevin Archer, Mark Orr, Russell Parsons and Justin Firth. 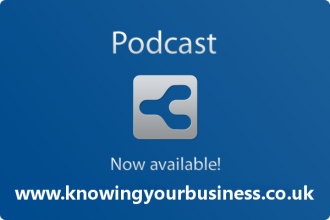 Kevin is currently focussing on the launch of VoxCard, an online business card spiced with audio, encouraging small business owners to give their business a voice – their own! His BizVoxUK enterprise offering innovative audio promotion on Twitter and audio profiling for business owners choosing to introduce themselves more creatively online. Also available for voiceover work. Note: The FREE marketing offer Kevin mentions in the interview runs out Midnight 17th April 2014 so be quick. The offer is to try VoxCard for a month totally free of any charge. All Mark wants in return is your feedback. Simply mention on Twitter – Yes please @BizVoxUK @WORDright and @YourBizOnRadio for a months free VoxCard. Joy tells a story of how a well optimised website is winning in the search engines. The good lady also broke the news of a new service they’ll be offering late April early May 2014. Tagline: My passion is Marketing and I want to learn more. Russel oversees the news, news analysis and video content of Marketing Week website and magazine. He has written extensively about the challenge of rebuilding trust for financial services brands face post financial crisis and is considered an authority on regulation of advertising. Russell also writes a weekly column on direct marketing. He is also a regular contributor to national media outlets and has offered insight on marketing issues to ITV, BBC London news, Channel 5 news and BBC Radio.